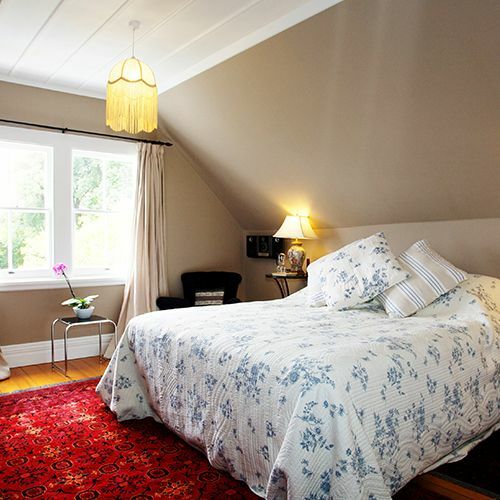 Cobden Garden is the perfect bed and breakfast retreat in Napier. Offering a warm welcome and generous hospitality in an elegant colonial villa. 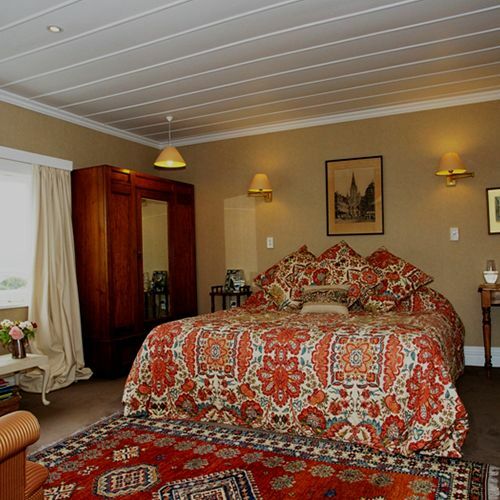 Traditionally decorated but with modern facilities to provide for your every comfort. Immerse yourself in the history, in the tranquil garden and enjoy the song of the many birds who make this established garden their home. 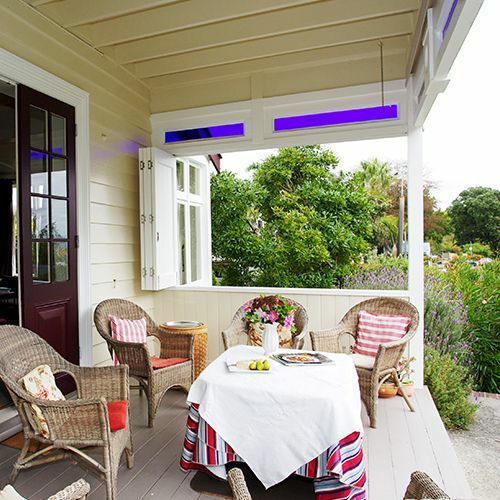 Located high on Bluff Hill with extensive views, Cobden Garden is just a 12-minute walk or 3-minute drive from the heart of Napier City in Hawke’s Bay, New Zealand. 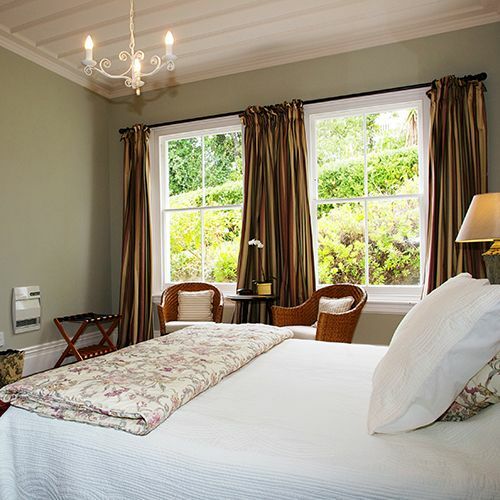 Choose one of three spacious, thoughtfully furnished bedrooms with king size or twin single beds and modern en-suite bathrooms. Indulge in the sumptuous breakfasts made from fresh local produce and in the memorable pre-dinner social hour with local wine and homemade hors d’oeuvres. Rayma and Phillip make every effort to make your stay extra special and memorable.